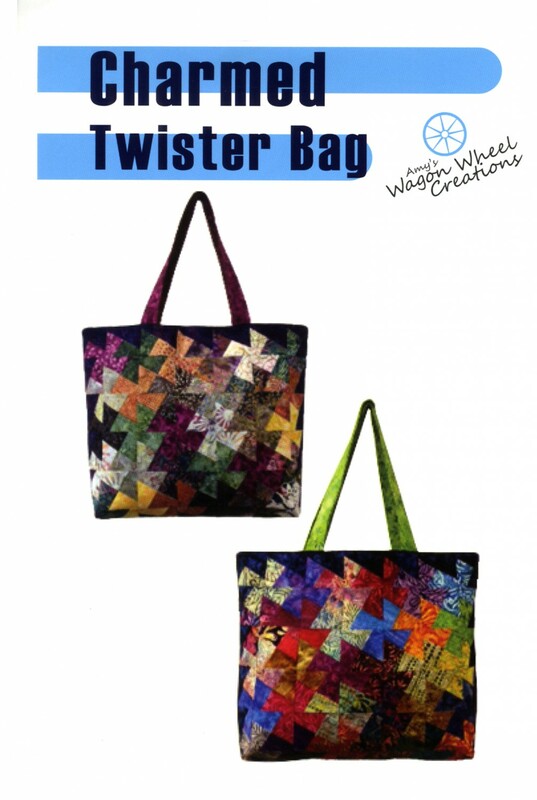 Nice roomy tote bag made using the Lil' Twister tool. 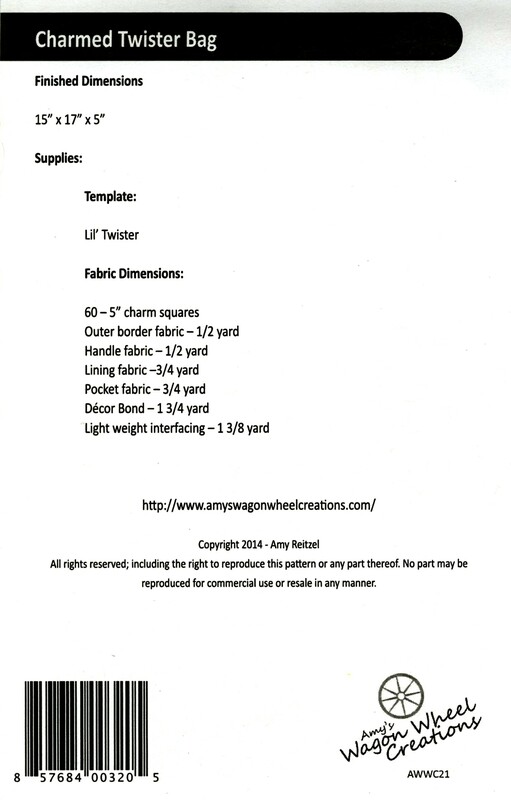 Great for all your quilting projects or a carry-on bag. Finished dimensions 15in x 17in x 5in.